Next time you’re on the loo or using your phone (or, ahem, both) you might just want to spare a thought for the impressive Aussie innovators of days past. That’s right, both the dual flush toilet and Wi-Fi are Australian innovations. Why are we telling you this now? Because today is an important anniversary for Australian innovation. 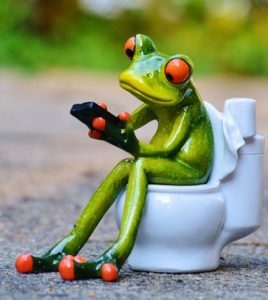 Using WiFi on the dunny? You’re flush with Aussie ingenuity. Hughes had a vision for a national scientific organisation that would ‘solve problems that seemed insoluble’ and lead to ‘healthier and better lives’ of all Australians. 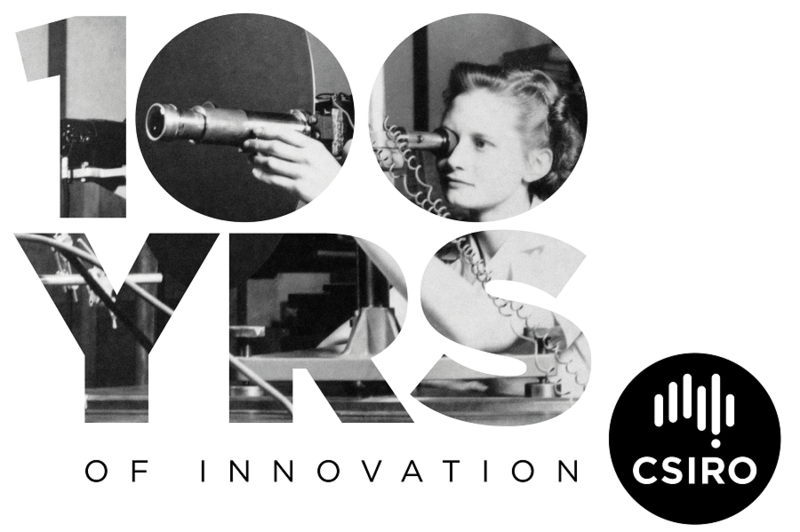 It’s a vision that has led to a rich, 100 year legacy of world-changing Australian innovation. We’re talking about innovation like the plastic banknotes that are in your pockets right now, and in the pockets of people in over 30 countries around the world. Innovations like the flu shot that you and people in over 50 other countries will get this year. And did you know that solar hot water, Aerogard and extended wear contact lenses are all Australian innovations? They are, and much more, all thanks to those steps taken 100 years ago today towards government-funded national science and research. So grab yourself a lamington and join us in celebrating this significant Australian milestone. Curious to find out what other Aussie-made innovations there are? Check out our contribution over here – and you can even test your knowledge with our Quiz. If you enter before March 31st you’ll be in the running to win one of ten brand new CSIRO t-shirts. And if you’re after a nice stroll down memory lane, Australian-science style, settle in for this 1946 epic featuring the CSIR research facilities, produced for the Commonwealth Scientific Conference held in London in 1946. What a fine collection of buildings, chaps.